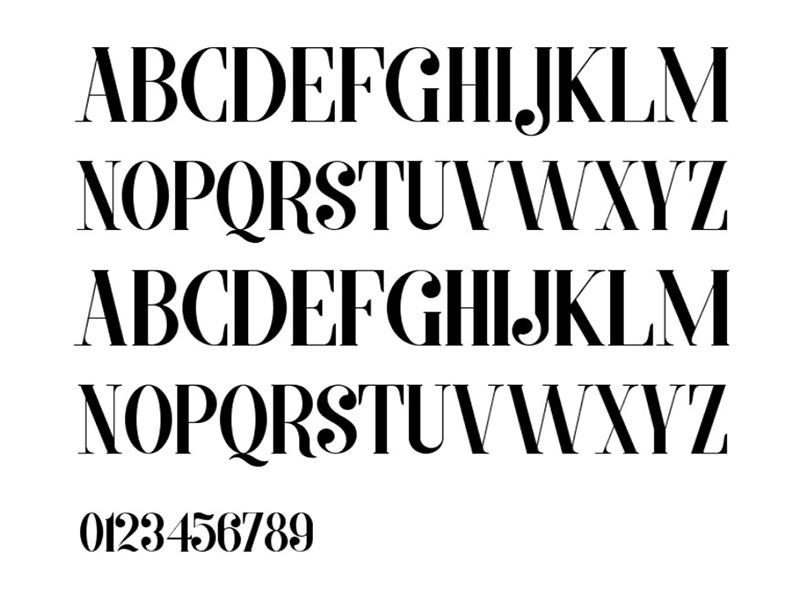 Morva font is an elegant serif typeface. 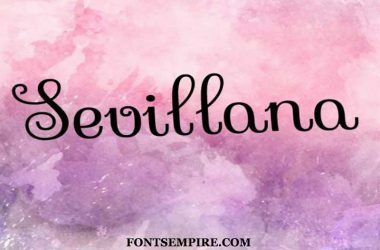 This font along with its amazing letterforms is much suitable for huge designing purposes. Alit Design took the charge for creating it for the first time. Having a unique aspect of creating thin lines all along the typeface makes it more attractive than other serif typefaces. This font family comes in three unique styles. Comprising regular, italics, and Ornaments. 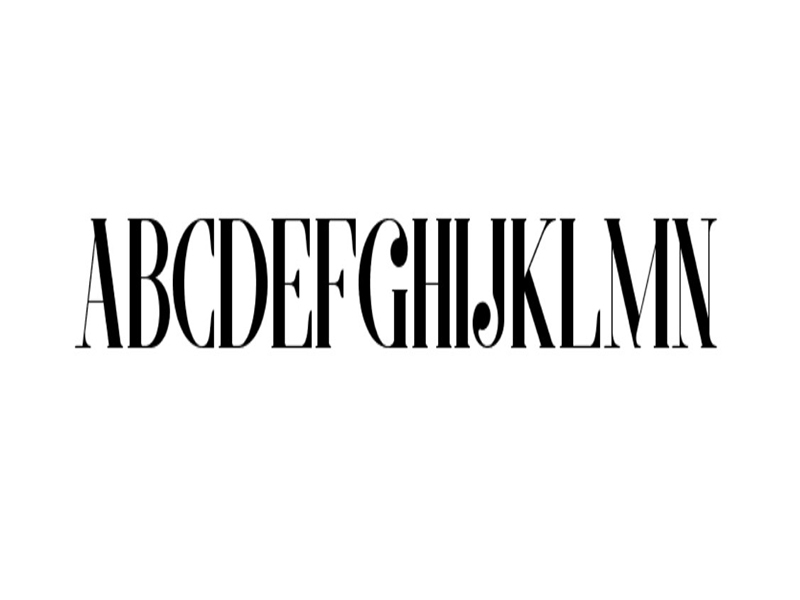 You can apply Morva wherever you want with its uppercase to lowercase, and splendid Numerals & Punctuations. 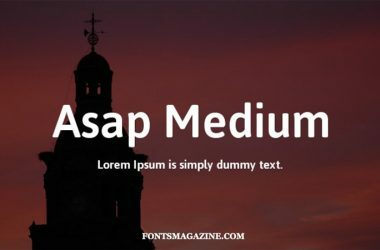 Moreover, have a look at the keen text forms images we fasten along. 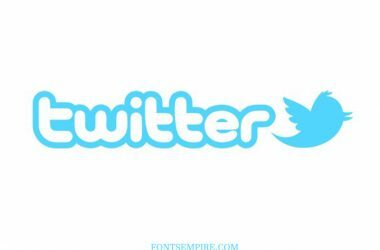 Before using this font make sure to analyse its letterforms images we fasten in here. To have an idea about how your font going to look like. 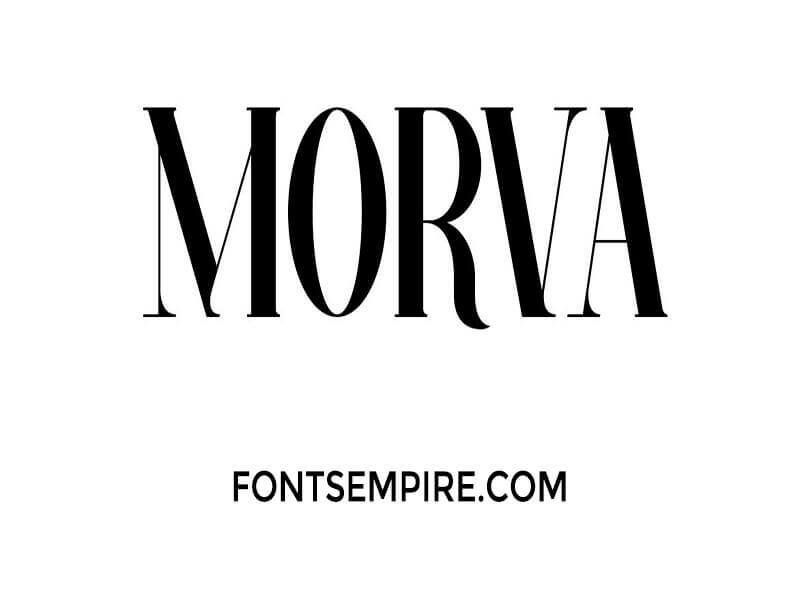 Morva is an idea for branding, tiling, headlines approaches, poster craftings, banners designs, logo making an invitation, wedding, or business cards design and other as well. 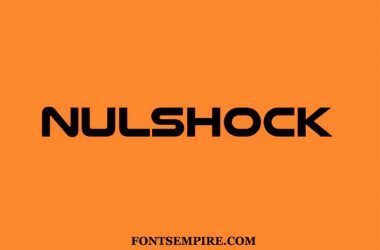 Using this free typeface for developing a logo or a website template will also be a rational idea. Another great aspect of Morva is that it is free for personal as well as for the commercial uses. Download it now and use it where ever you want. 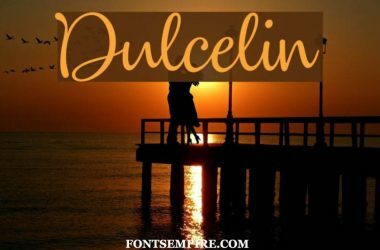 I hope you will enjoy using this typeface for your keen designing approaches. Make sure to tell us your experience with it in the comment section below. Also, share it with your friends and colleagues if possible.